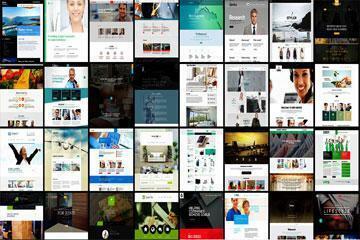 Web Design Company. You found it! Looking for the best Joomla web design company? You found it. If you are looking for a professional, high quality, results driven web development team to ensure that your web project is a success, then look no further. 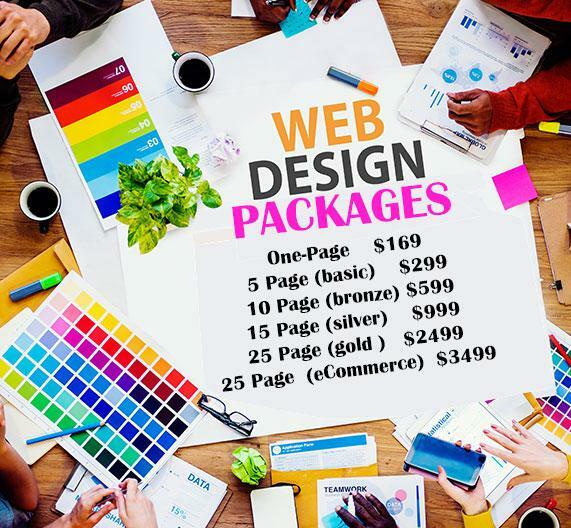 Webnet 101's dedicated team of web designers, programmers and marketing professionals work seamlessly to deliver dynamic websites that are stunning, functional, and above all - BEAUTIFUL! Want to sell your products online? Our shopping cart website design will allow you to easily add products and manage inventory. 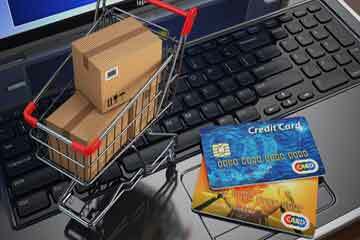 We are offering a custom eCommerce package for approximately ¼ of the cost of our competitors. 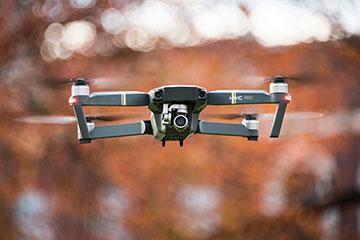 Video Tours allows you to point out the commercial real estate property’s best features or communicate any special information. In today’s hyper-competitive business world, a unique and professionally designed logo is essential to your company’s success. A well-designed logo, brochure, or business card can be the deal maker between someone taking your business seriously and ignoring you. A professionally-designed website by Webnet 101 is the most effective way to attract and retain customers in today’s Internet-driven world. 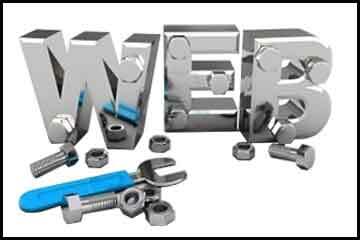 Whatever your business is, you need ongoing website maintenance to make sure that you are getting the highest return on website investment. Are you looking to be found on the internet? 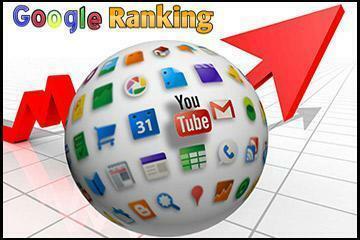 Do you want better search engine rankings? Our SEO Services offers you the ability to become more visible to all the major search engine providers including Google, Yahoo!, Ask and MSN. We are so appreciative of their creative efforts, and everybody just loves our new site. I have worked with others in the past and it just seemed like having anyone else do my website would be a pain—luckily I found Webnet 101. The perfect partner for our website needs. I honestly hope Webnet 101 is the only developer I work with from now on. I can’t begin to recommend them highly enough. They really are the best! We have had nothing but positive feedback from our customers. 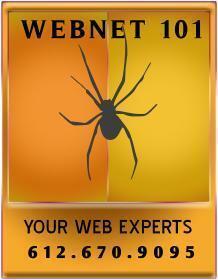 I would recommend Webnet 101 for any development project, no matter how complicated or demanding. Absolutely incredible!